Populism. Nationalism. Identity politics. What links these phenomena, and why have they moved to the fore in our fractious cultural conversations? Political scientist Francis Fukuyama sees them as natural needs gone haywire: the human demand for respect, weaponized to pit one insular group against another. In this shattered landscape Fukuyama sees the undermining of democracy itself. The populist cry isn't a demand for solely economic solutions, but for identity, Fukuyama says; we must begin to shape identity in a way that supports democracy. 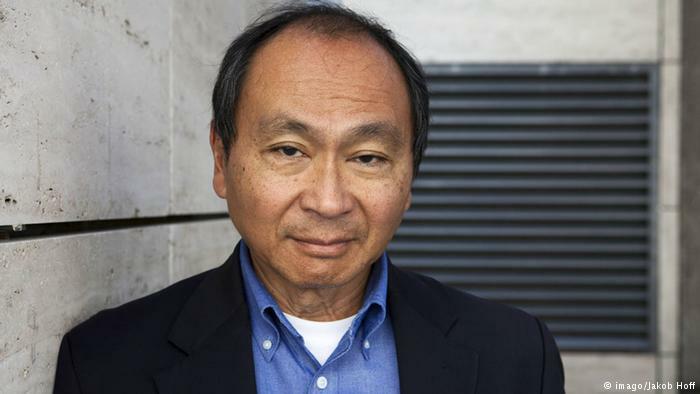 Francis Fukuyama made his mark with his 1992 book The End of History and the Last Man. Since then he's undergone his own identity transition. No longer a supporter of neoconservativism, he supported Barack Obama for President. His conversation with Angie Coiro for This is Now will interweave his own journey with the changes he's urging for America and the world.